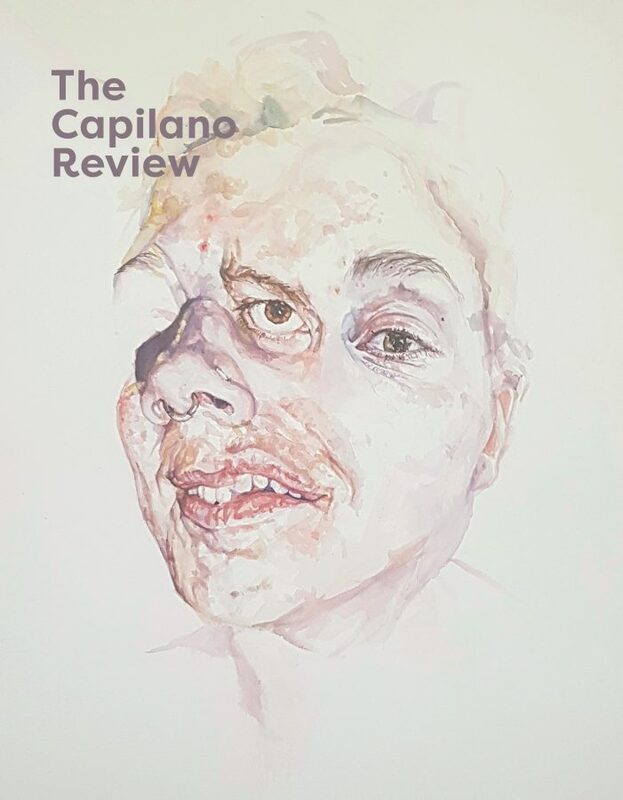 Ryan Knighton is a former editor of The Capilano Review. He continues to teach at Capilano College in its venerable English Department. The author of three books, including the internationally acclaimed memoir Cockeyed (Penguin 2006), Knighton is also the subject of As Slow As Possible (2007), a documentary feature film directed by Scott Smith (Falling Angels). Knighton’s journalism and comic personal essays have appeared in such publications as The New York Times, Salon.com, The Sunday Telegraph Magazine (UK), The Walrus, Saturday Night, Utne Reader, The Globe and Mail, Waitrose (UK), Vancouver Magazine, Saga (UK), and many others. Occasionally he lends his voice to CBC’s Definitely Not the Opera as a pop culture critic.